Home automation is the involuntary or electrical control of household features and appliances. Several control systems are used since technology is beginning to adjust to different situations. This year is the 50th anniversary of the Consumer Electronics Show (CES), a technological show held in Las Vegas every January. This show is where the VCR debuted in 1970, the CD player debuted in 1981, the Nintendo debuted in 1985 and where many more devices have been presented over the years. This year, attention has been focused on artificial intelligence and all things to do with home automation. 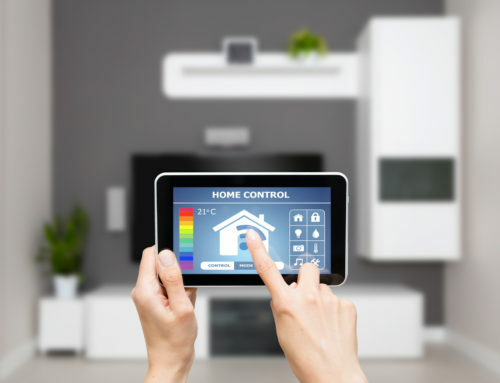 The following are home automation trends to watch. 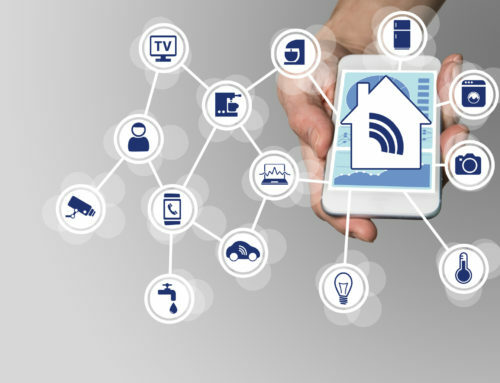 With all of the new innovative home automation devices, experts say that developing the devices to a point where they can work together is vital for tackling bigger challenges. As a step in the right direction, products from several affiliated companies have developed a system where they can work together including Amazon, Google, and Samsung. One-button solutions can allow you to control numerous smart devices in your home with one small gadget. There are a few one-button solutions in the making like the Senic, which is a small button for controlling different systems that deal with music and lighting. The Knocki is a little device that turns any surface into a touch-screen that can be used to control lighting, temperature and more. The Flic is a device that is about the size of an average candy and it is compatible with over 40 apps. The Puck is a button that attaches to any infrared remote-controlled device and makes it function with a certain app. The final current one-button solution is the Bond, which offers home automation technology for radio frequency controlled and remote-controlled infrared appliances. The Bond can instantaneously turn current appliances into smart devices. Using your voice to control some items like your phone is nothing new. 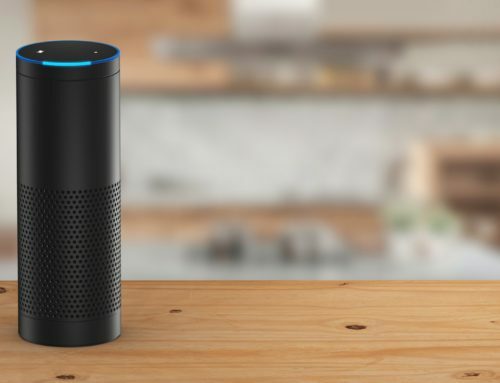 You probably are not surprised by voice technology, at this point, so technologies like the Alexa from Amazon are becoming increasingly more common. New voice technologies can order a pizza, preheat the oven and a lot more using only simple voice commands. Voice control is a whole new breakthrough because using voice commands is even easier than other new technologies where you use an app on your phone. 2017’s CES was the unveiling for a lot of new vocally activated technologies. These voice operated systems are basically smart assistant devices that can move. Laundry is typically a chore, and leading appliance marketers are trying to innovate it to something all-new. Make things easier with automatic laundry systems means that buyers can spend less time with the hassle of laundry. Many companies decided to debut new laundry system to the tech market this year. Samsung developed a massive four-in-one FlexWash + FlexDry system allowing you to do two loads at once. LG developed a similar system with the older Twin Wash, and they presented clothing rejuvenator that sells for around $2,000. Whirlpool has added a limited Alexa capability to its new washers, allowing you check on the time left for a load using any Alexa device. Possibly the most stimulating new laundry technology is presented in the newfangled Foldimate. The Foldimate is a device that folds your clothes for you. Devices like the Nest thermostat learn how warm or cold you prefer your home at certain times of the day based on when you adjust your thermostat. The device then takes the collected data, and it performs those predictable actions for you. Other devices plan to innovate in the same way. More efficient smart devices are predicted to enter the market in the near future. For example, some new devices will be able to distinguish that you turn the lights on at a certain time every morning and it can use the data to begin turning on the lights for you. Also, if you do not want the lights on bright, it can store that information too and dim them accordingly. These types of devices can also identify that you like the heat turned up five minutes before you get out of bed and that want your house vacuumed after you leave in the mornings. The devices also have the ability to send you reminders throughout the day, when you are not even at home. One major focus of home automation trends is home security. With unified security systems, you have the ability to control your home while you are away. One of the greatest benefits of home automated security is that it gives you the ability to protect the people inside of your home when you cannot be there. Many innovative devices allow you to look after your home and keep track of who enters it. WooHoo, Invoxia and Zmodo are home automation devices that come armed with facial and voice recognition so that they can detect and identify each person in a room. ADT Pulse now offers security features that integrate directly with devices like the Alexa that allows you to automate your security along with the rest of your home while you are away. Automating your security system means you can perform tasks like lock your doors, turn on lights and arm your security system while you are not at home. Several new control systems are being used since technology is beginning to adjust to different situations. 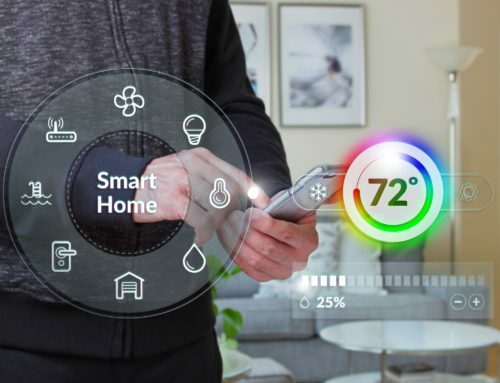 A lot of new home automation trends to watch include assistance devices, vocally activated technology, one-button controls, laundry and kitchen smart devices, automatic devices and security systems. 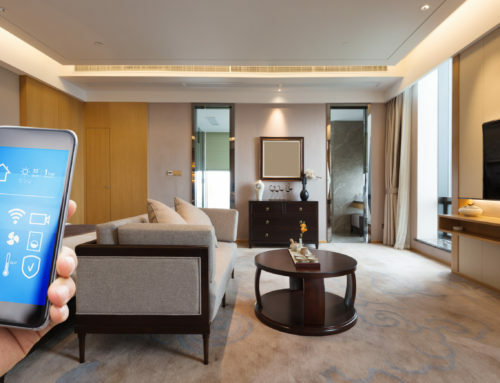 Home automation, the electrical control of household features, is an innovative way to improve your home and your life.